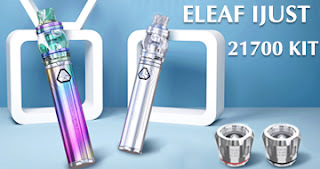 Eleaf iStick Pico, just like its name, is tiny and exquisite in appearance. Powered by single interchangeable 18650 cell, it provides you with 75W maximum output and switchable VW/Bypass/TC-Ni/TC-Ti/TC-SS/TCR Modes. 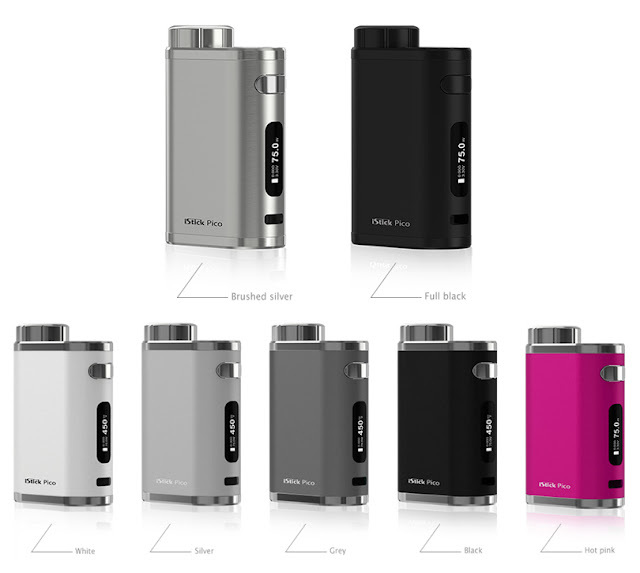 With top e-liquid filling design, hidden airflow control and detachable structure, the new MELO III Mini is the best match for the iStick Pico. Power on/off: Screw off the battery cap, put one high-rate 18650 cell (positive side down and negative side up) into iStick Pico and finally screw on the battery cap. The device can be powered on/off by pressing the fire button 5 times. 1.Please make sure you are using a high-rate 18650 cell whose continuous discharge current should be above 25A. 2.Please be careful not to use cell with torn casing as it is a safety hazard. 3.Before using, please set the wattage within a proper range that the atomizer you installed can work with. Switch display mode:Keep pressing up button and down button simultaneously for two seconds when the device is powered off, the screen display will rotate 180 degrees. You can view the screen from two different angles through this operation. Switch vaping modes: When the device is powered on, press the fire button 3 times in quick succession, the device will display current vaping mode. Press the up or down button to switch among VW, Bypass, TC-Ni, TC-Ti. TC-SS, TCR-M1, TCR-M2, TCR-M3 modes and then press the fire button one time or stay in the interface for about 10 seconds to confirm the vaping mode you chose. When set in VW mode, the device can support a coil whose resistance is within the range of 0.1ohm-3.5ohm. Adjust wattage: In this mode, the output wattage can be adjusted from 1W to 75W by pressing up button or down button, up button to increase and down button to decrease, Long press up button or down button can rapidly increase or decrease the wattage level. When set in Bypass mode, the device can support a coil whose resistance is within the range of 0.1ohm-3.5ohm, Direct output voltage system is applied in this mode. The higher the battery level, the higher the output Voltage. 4.Keep pressing the fire button or stay in the interface for about 10 seconds to confirm your setting. 1. The TCR value in the sheet is 10 multiplied of the actual TCR. Adjust wattage: In TC-Ni/TC-Ti/TC-SS/TCR (M1, M2, M3) mode, the output wattage can be adjusted from 1W to 75W. Press the fire button 4 times in quick succession to enter the wattage setting menu and press up or down button without looseness to rapidly increase or decrease the wattage level. Adjust temperature: In TC-Ni/TC-Ti/TC-SS/TCR (M1, M2, M3) mode, temperature can be adjusted from 100-315℃ or 200-600℉ by pressing up button or down button, up button to increase and down button to decrease. Each press of the up or down button will increase or decrease the temperature setting by 5℃ or 10℉. Keep pressing up button or down button without looseness can rapidly increase or decrease temperature setting. Shift between ℃ and ℉: If you increase the temperature to 315℃, and continue to press the up button, the temperature reading will automatically change to the lowest Fahrenheit (200℉). Equally, if the temperature reading will automatically change to the highest Celsius (315℃). Lock/Unlock resistance: In TC-Ni/TC-Ti/TC-SS/TCR (M1, M2, M3) mode, when the device is powered on, keep pressing the fire button and up button simultaneously for two seconds to lock or unlock atomizer “base resistance”. The lock sign will appear when resistance is locked and “Ω” symbol will come back when unlocked. 1.Please lock the resistance when the coil is at room temperature so that the device can display the correct “base resistance”. 2.In resistance lock mode, when you remove the coil and then put it back, the device can maintain the same “base resistance” although the coil resistance may increase due to the rise of temperature. In resistance unlock mode, when you remove the coil and then put a coil back, the screen may display “New coil up same down” as the coil resistance may increase within certain range. If it is the same coil, press the down button and if it is a new coil, press the up button. But please unlock the resistance when you want to change an atomizer or a coil of different resistance. 3.When using a common coil or a coil whose resistance is above 1.5ohm in TC-Ni/TC-Ti/TC-SS/TCR (M1, M2, M3) mode by mistake, the device will automatically switch back to VW mode. The battery power indicator on the screen of iStick Pico will keep flashing when the remaining power of the 18650 cell is less than 10%. 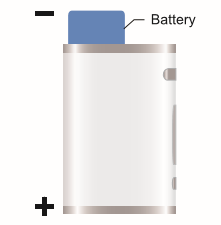 The 18650 cell can be charged in the iStick Pico through USB port via 1A wall adapter or a computer or charged with an external battery charger. 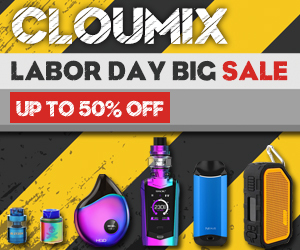 If the 18650 cell is charged in the iStick Pico, the battery indicator on the screen will keep flashing during charging and the screen will go out when fully charged. It is recommended to charge the 18650 cell with an external battery charger as it will take less time to give it a full charge. The firmware can by upgraded by connecting the device with a computer through the USB port via a micro USB cable. 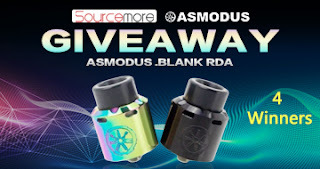 Atomizer Low Alert: When the resistance of coil is lower than 0.1ohm in VW/Bypass mode or lower than 0.05ohm in TC modes, the screen will display “Atomizer Low”. Low-voltage Protection: When the voltage of the cell is below 3.1V, the screen will first display “Battery Low” and then “Lock”. Charge the cell to unlock the device. Temperature Protection: In TC modes, when the actual temperature of coil reaches the set temperature, the screen will display “Temp Protection”. You can continue to use the device normally. 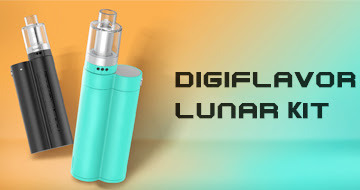 Weak Battery Alert: In all vaping modes, when the device is working with an atomizer and the voltage of the cell drops below 2.9V, the screen will display “Weak Battery”. Meanwhile, the output power will be reduced accordingly. 1.Only have your iStick Pico repaired by Eleaf. Do not attempt to repair the unit by yourself as damage or personal injury may occur. 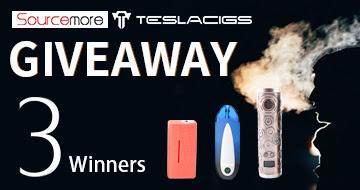 2.Do not leave the iStick Pico in high temperatures or damp conditions, otherwise it may be damaged. The appropriate operation temperature is within 0℃ to 45℃ while charging and -10℃ to 60℃ while using. 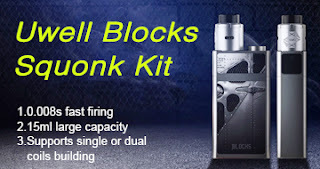 3.Do not attempt to combine the iStick Pico with parts from other brands of E-cigarettes. If it is damaged in this way, our company will not take on responsibility and your warranty will be void. 2.This device is not recommended for use by young people or non-smokers.